Led by Singaporean artist, Dawn Ng, the overall creative direction stems from a deep understanding of Chef Julien’s culinary philosophy. Titled A THEORY OF EVERYTHING, the body of art explores the visual beauty of raw ingredients from Chef Julien’s kitchen, broken down and re-imagined into a surreal universe of shapes and forms that float and settle, drift and pirouette. 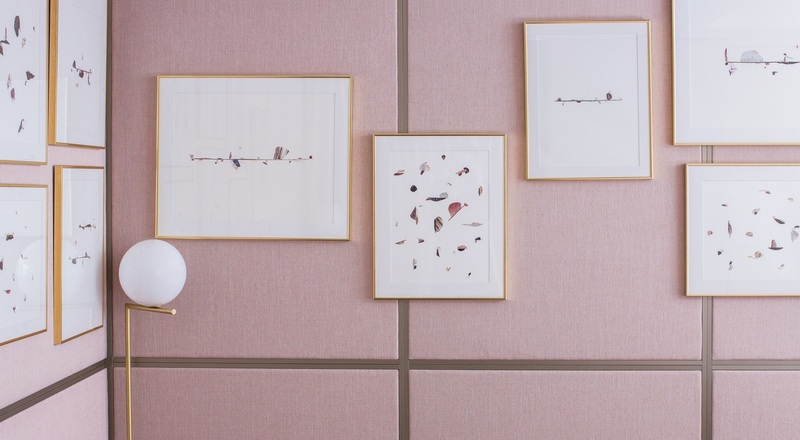 These deconstructed, magnified images of Chef Julien’s most precious ingredients inform every aspect of Odette’s creative design, including the aerial installation – the centerpiece of the main dining hall.